Empowering the New Orleans Music and Culture Community! 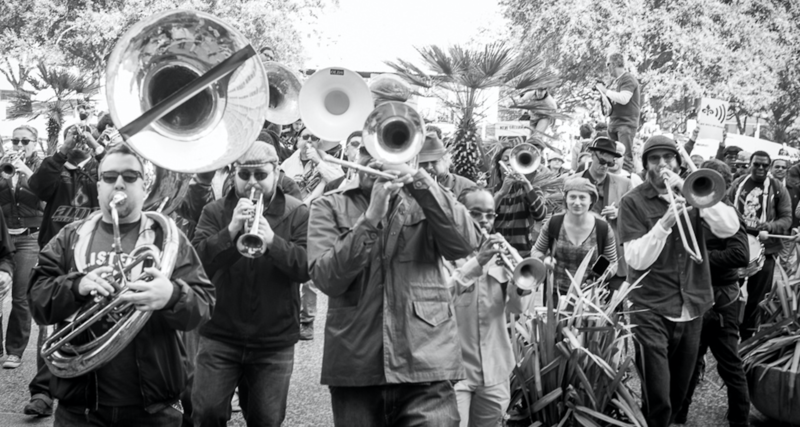 The Music and Culture Coalition of New Orleans works at the intersection of culture and policy. Over the past five years, we've collaborated with New Orleans musicians, culture bearers, venues, and policy makers to help shape culture friendly laws and regulations, showcase the importance of culture to the New Orleans economy, and inform the public about regulations, how they are made and enacted, and how to engage to create better policy.